I make no bones about it. I love my dog! How can I not? Our rescue pooch Charlie is a faithful companion who never leaves my family&apos;s side. Like clockwork, he greets us at the door with a wag of his fluffy tail, and only seeks a good belly rub in return for his affection. Our house wouldn&apos;t be a home without our playful pup. The same is true for these four extraordinary writers whose latest releases highlight the special bond between a pet and its owner. Dog lovers are in for a real treat for these unforgettable stories are now available wherever books are sold. 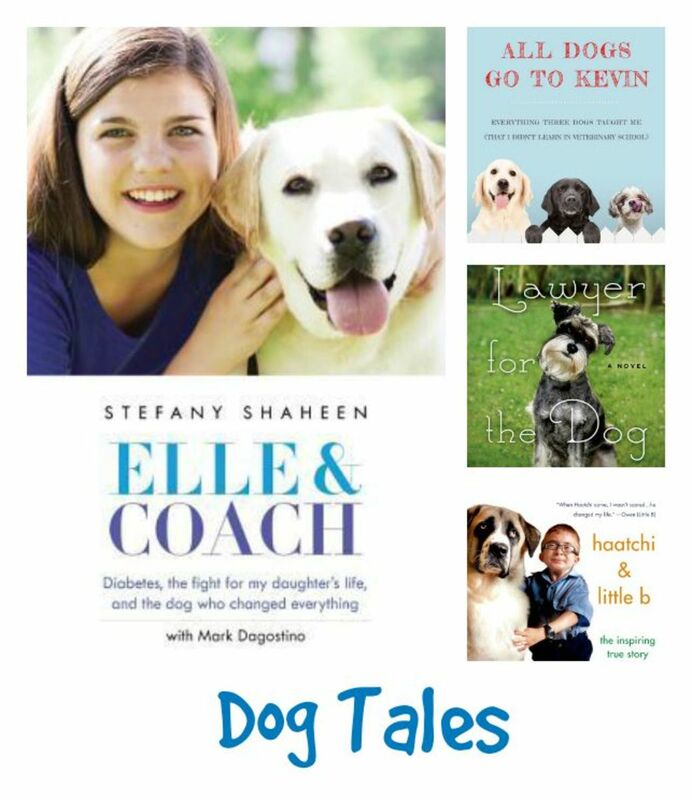 Elle & Coach: Diabetes, the Fight for My Daughter&apos;s Life, and the Dog Who Changed Everything by Stefany Shaheen with Mark Dagostino is a true story about a family whose lives dramatically change when their daughter Elle is diagnosed with juvenile diabetes. From pricking Elle&apos;s fingers to testing her blood sugar levels and administering insulin, the family had to learn to adjust to what would quickly become their new normal. And, who better to show them the way than a loyal service dog named Coach. 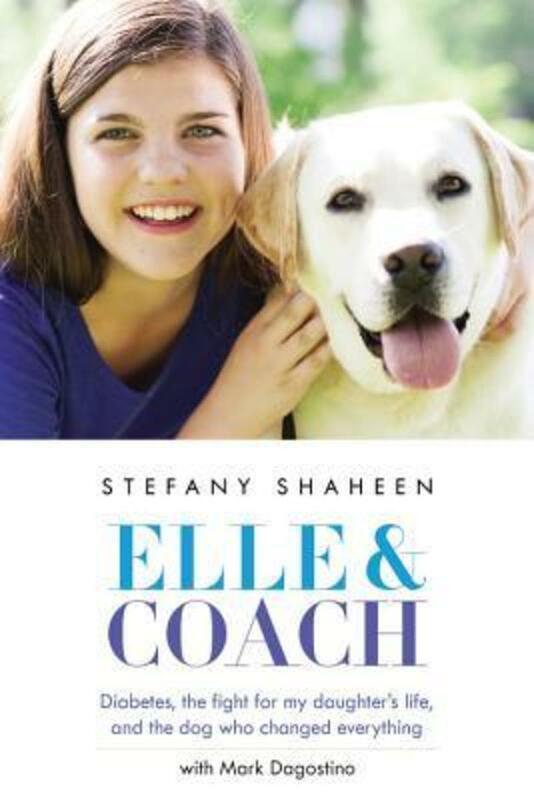 This book immediately grabbed my attention for like Elle, my teenage niece suffers from juvenile diabetes. 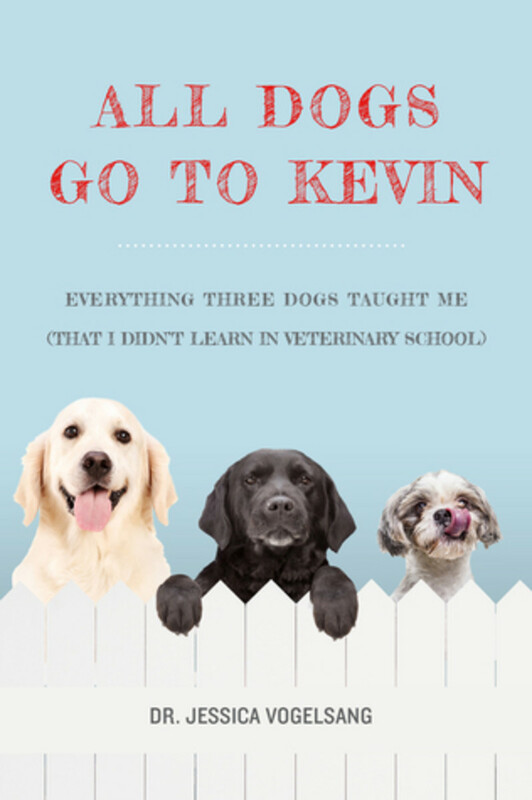 All Dogs Go To Kevin: Everything Three Dogs Taught Me that I Didn&apos;t Learn in Veterinary School by Dr. Jessica Vogelsang is a poignant memoir filled with kindness and compassion depicting one resilient woman&apos;s journey of personal growth. Veterinarian Jessica Vogelsang&apos;s life has been defined by the three dogs that have guided her through adolescence, veterinarian school, and early motherhood. Each canine has taught her valuable life lessons in empathy and humility. The same is true for the parade of pooches who have passed through her veterinary doors. But when the unthinkable happens, Jessica finally learns the true meaning of a dog&apos;s unconditional love. 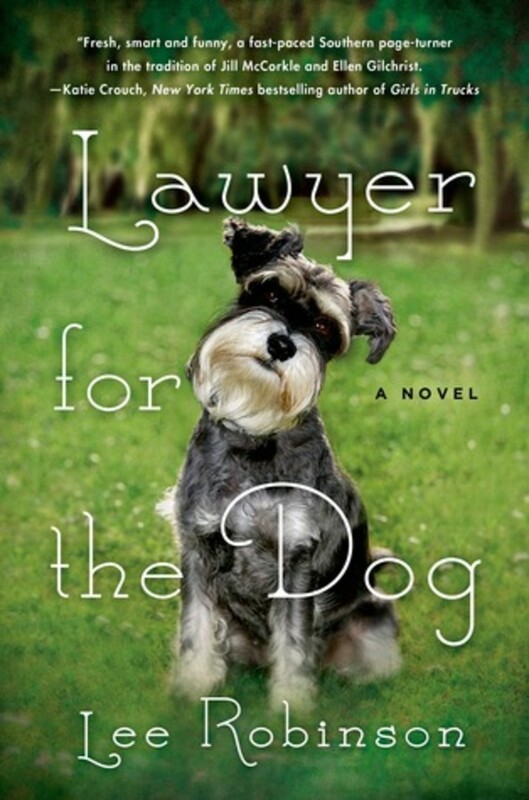 Lawyer for the Dog: A Novel by Lee Robinson is the only fictional title to make my must-read list. How could it not? It&apos;s set in Charleston, one of my favorite cities to visit, and it&apos;s about an adorable miniature schnauzer named Sherman whose owners are fighting for guardianship. In this heartwarming tale, family lawyer Sally Baynard faces her toughest case courtesy of her ex-husband, Judge Joe Baynard. The spirited southern belle is thrown right in the mix of a contested divorce of two upstanding Charlestonians while trying to make peace with her ex-lover as well as her ailing mother. 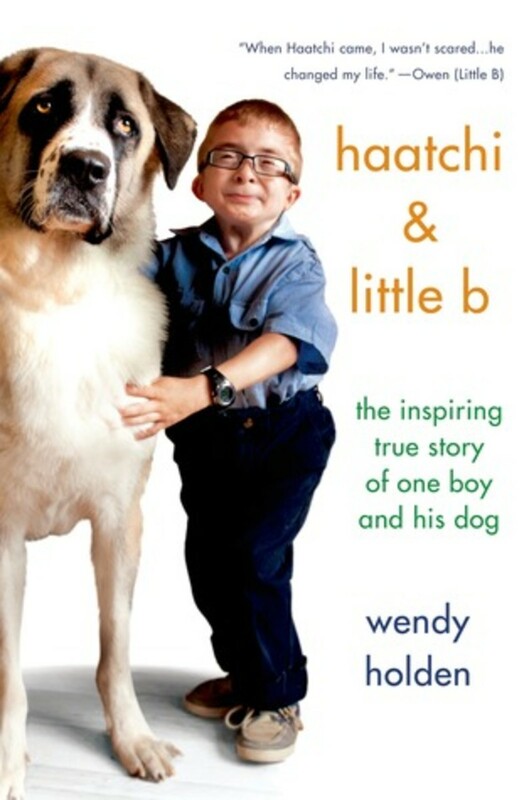 Haatchi & Little B: The Inspiring True Story of One Boy and His Dogby Wendy Holden is a true testament of love between a boy and his dog. Grab a box of Kleenex before you delve into this remarkable gem. It&apos;s the story of an Anatolian Shepherd puppy who was sadly abused and left to die on the railroad tracks and a little boy named Owen who suffers from a rare genetic disorder that leaves him confined in a wheelchair. Together, they beat the odds and become the most unlikely of pairs who learn to navigate life&apos;s difficult journey.